For avid collectors, the process of collecting isn’t always an easy one. From acquiring items to cataloging, displaying, and storing items, collecting is serious business. Ottawa-area collector, Elizabeth Kondruss, knows a lot about this. 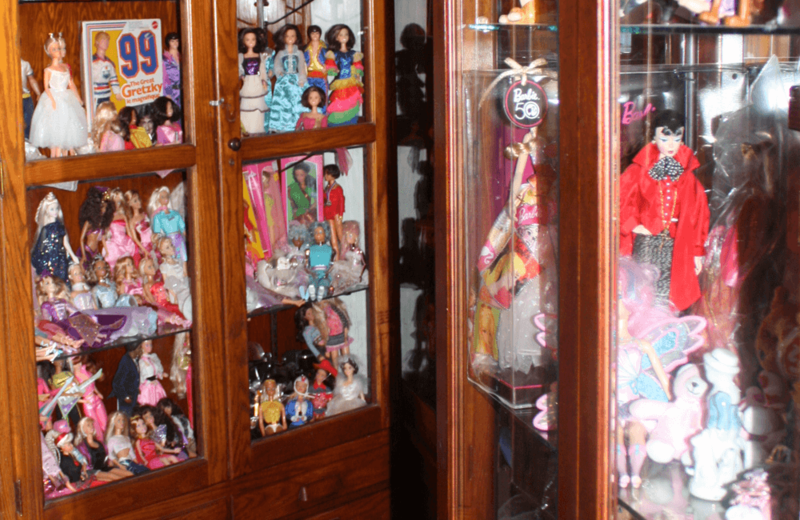 As a long-time collector of Barbie and Barbie-branded objects, she knows more than most about how serious a business collecting is for some. In fact, she’s built a business around her collection. 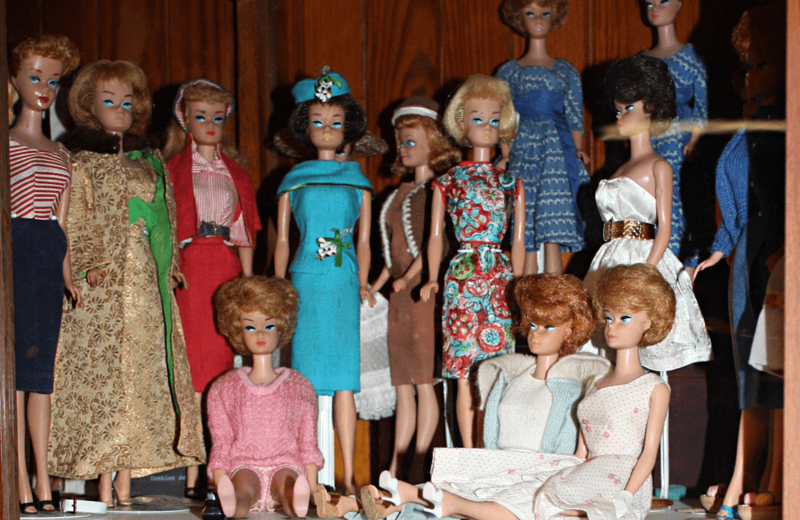 On this edition of The Friday Five, I interview Elizabeth about her Barbie collection – possibly the world’s largest – and how she approaches managing all the things that go along with it. 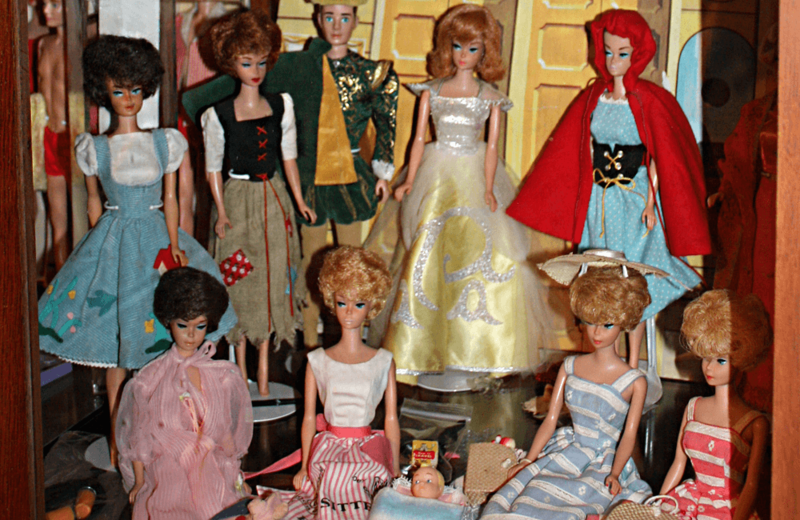 What inspired you to collect Barbies? I starting collecting when I was nine (I got four paper routes, started babysitting at 12 and took a retail job at 16 – and the rest, as they say, is history. I was always interested in fashion and made many of my own clothes and designs. My family was also very artistic: painting, embroidery, sewing architecture, metal work, glass blowing, etc. 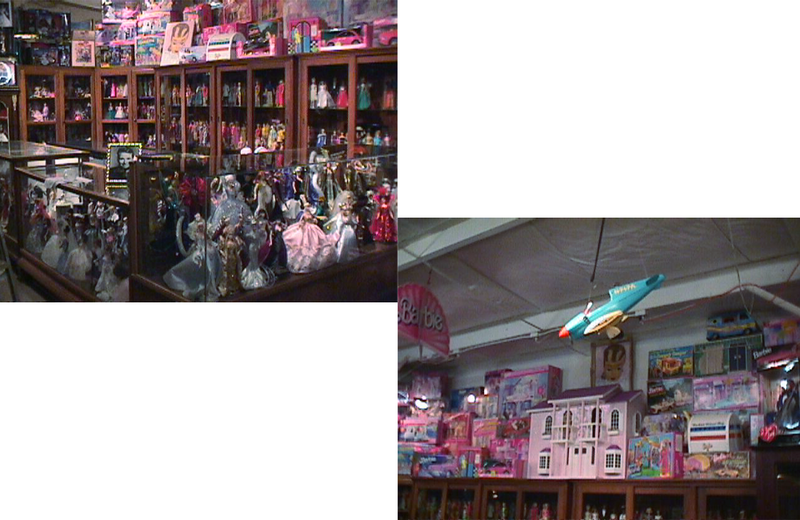 You have over 20,000 Barbie dolls and accessories in your collection. How do you approach cataloging your collection? It has taken many years of lists and pictures and now a computer program (it takes a lot of time). It’s a work in progress. How do you store the dolls you don’t have on display? I have a couple of storage places and a workshop. They are tucked in boxes and bins with white paper in between. I don’t quite have them all organised at this point. What is your strategy for collecting? How has it evolved since you started? I am not sure how it has evolved because I have always collected everything: dolls, clothes, cars, furniture, accessories, and playsets. I do also collect bits and pieces. When I get an item that is missing pieces, I can sometimes find the missing part and then make the item complete. I don’t buy everything new because I have not won the lottery yet! I have many friends who find things for me, and I buy whole collections – lock, stock, and barrel – from people when they downsize or grow out of them. What are your plans for the future of your collection? When I retire, I want to have a small building to house the complete collection with room to grow. The porcelains, designer dolls, and the rare and vintage items will be in cases. The entire play line will be displayed. I will open and set up all the houses, structures, cars, etc. and set up a huge diorama, with roads, grass, street lights, and any other ideas I dream up. I will also dedicate a corner for retail, create a play area for the kids, and a restoration area to show people how to return dolls to their former glory. Finally, I will have my workshop and storage there as well. All self-contained. I think everyone should have a hobby of some kind as it makes life more interesting. It can be a treasure hunt, looking for that missing piece. When I buy a collection or friends bring me something they have found, it is like Christmas every day. 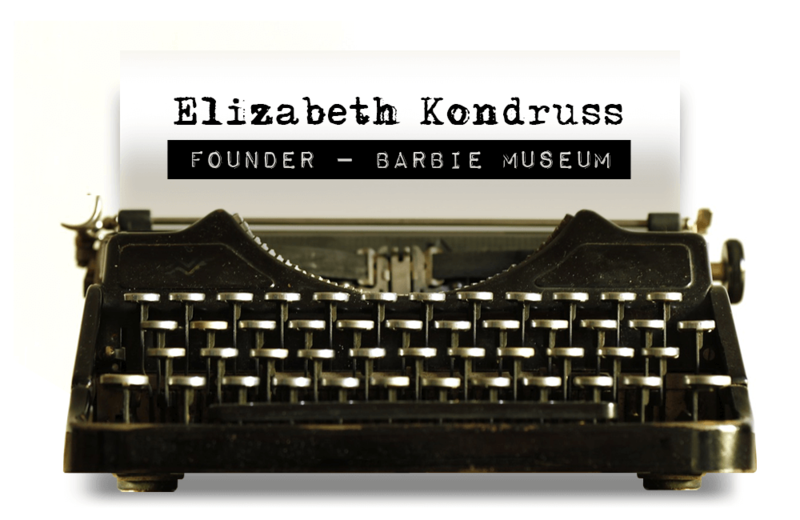 You can visit Elizabeth and her Barbie Museum inside the Koundruss Galleries building at Stittsville’s Carp Road Flea Market at 2079 Carp Road. Visit the Flea Market’s website for more information. The Strong in Rochester, New York announced an expansion in 2018. Its CEO and President, Steve Dubnik, talked to Toy Tales about the importance of play and the role of the Museum in its surrounding communities. During its heyday in the 1970s, Mego Corporation produced some of the most innovative and popular toys of the times. The Mego Museum's Brian Heiler tells us why their merchandise continues to capture the attention of new fans and avid collectors.